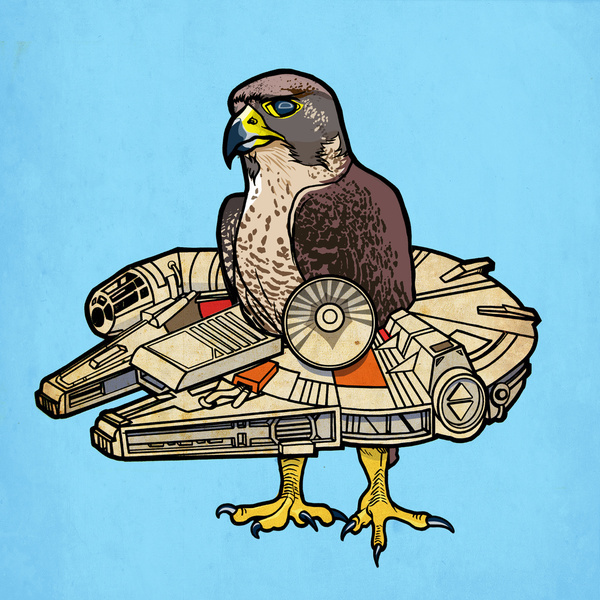 The last thing from Society 6 is Falcon by M. W. Bowen. I must say that i laughed a little when i saw this. I suppose it’s the Jennifer Landa of the avian world. This entry was posted in Art, Things that i don't have yet... and tagged Art, M. W. Bowen, Millenium Falcon, Millennium Falcon, Star Wars. Bookmark the permalink.